My niece loves Minecraft. 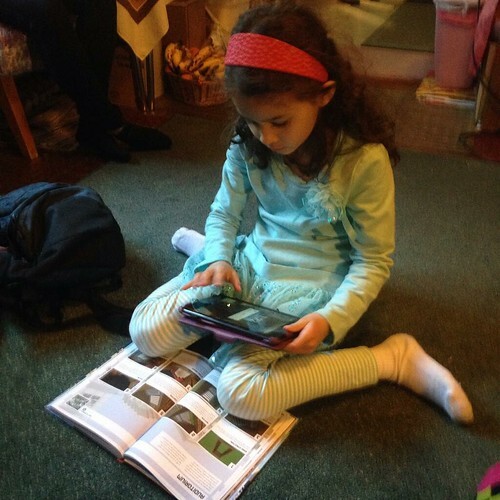 Santa brought her a book on building things in Minecraft, and it was the first present that she spent time with. Santa felt very good about this.